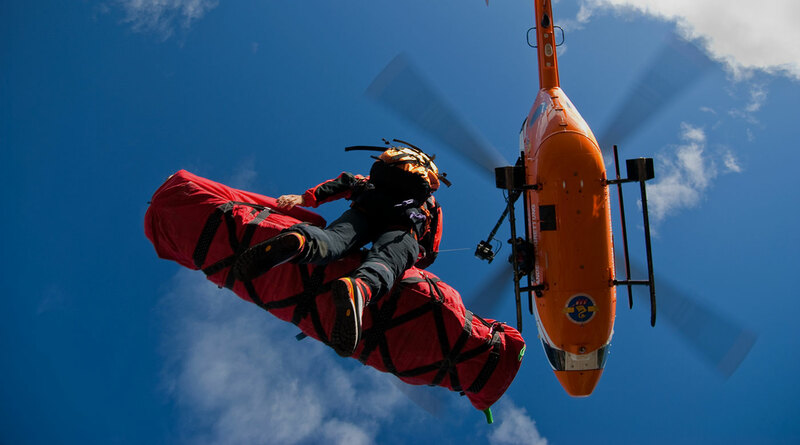 Momentum is the emergency management system that lets you optimize rescue operations and protect health, people and resources in any unexpected event. Being already integrated with the most popular CAD and EMS software for dispatch centers, Momentum automatically selects and alerts rescue personnel or lay responders. Momentum makes a Smart Selection so that only the best responders can intervene and run to the emergency site, while the dispatch center monitors the situation. Responders are alerted and monitored on their mobile phones, via several different communication channels. Automatically selected responders receive alerts and messages on their mobile phones, via Momentum Mobile App, Push Notifications, sms, phone calls, emails, and many other communication channels. 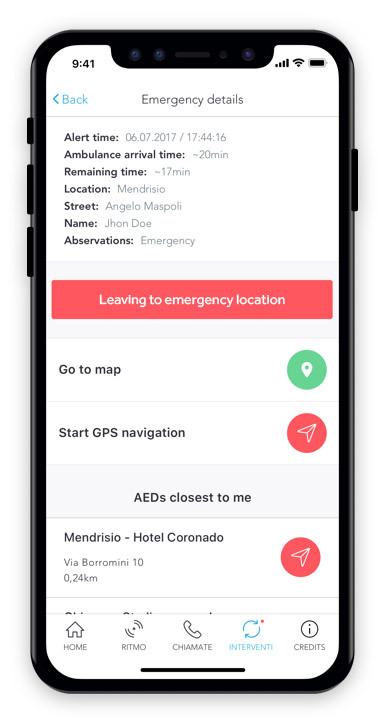 You can use Momentum to dispatch alerts to recipients with specific skills such as health professionals, first and rapid responders, police officers, firefighters… based on their location and availability and ask them to intervene or give them instructions. Momentum is the right tool if you need to massively communicate to a large population in case of wildfires, drought, extreme weather, traffic or any other matter of public security. Momentum automatically selects the best responders for that specific emergency. Responders can decide how and when to be contacted. Data protection is a priority. The dispatch center knows who is running to the emergency site and monitors the situation. Momentum is provided as a Software as a Service. No hardware is needed. You can use Momentum to track ambulances, rescue vehicles, and much more. Momentum can be easily integrated to your dispatch center software to automatize the process. Emergency Management is easy with Momentum. «Thanks to the teamwork made with DOS Group, we now have a tailored tool that we didn’t even imagine could be so helpful for us and our network». 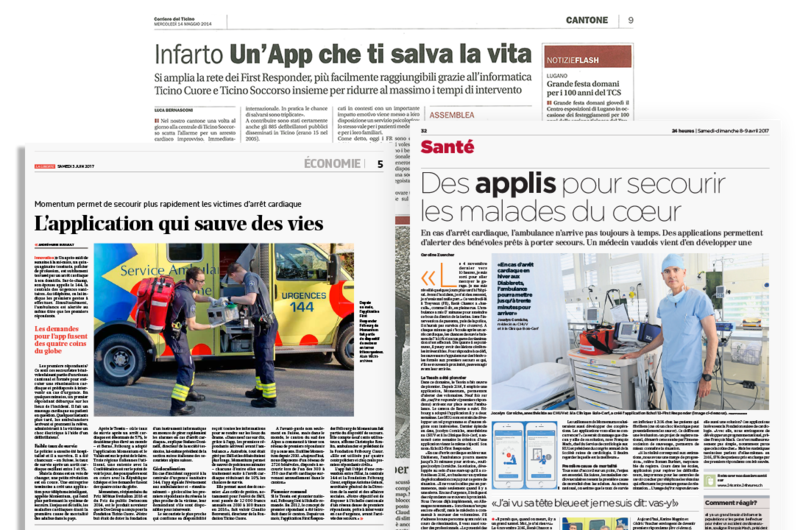 «With Momentum we can now ensure faster and safer mobili- zing of the First Responder in case of medical emergencies».